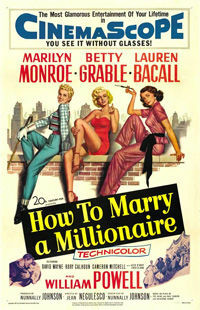 Three New York models, Shatze (Lauren Bacall), Pola (Marilyn Monroe) and Loco (Betty Grable) set-up in an exclusive appartment with a plan: tired of cheap men and a lack of money they intend to use all their talents to trap and marry three millionaires. The trouble is that's it's not so easy to tell the rich men from the huxters and even when they can, is the money really worth it? 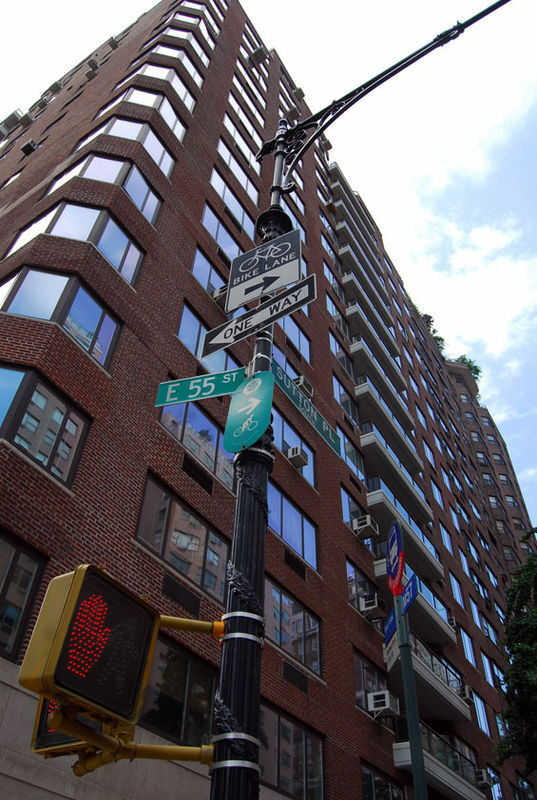 LOCATION: Pola Debevoise's Apartment, 36 Sutton Place South and East 55th Street, Manhattan. 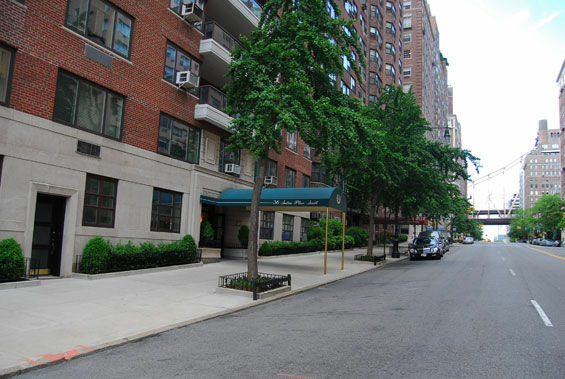 Sutton Place is the name given to an affluent street and surrounding enclave of the borough of Manhattan in New York City, New York, United States. 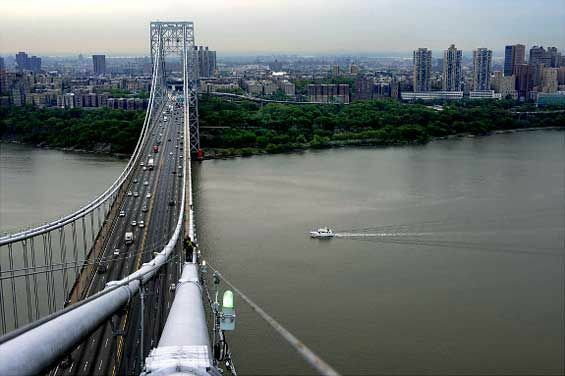 In the narrowest sense, Sutton Place is the wide (north/south) avenue located on the cusp of the Midtown and Upper East Side neighborhoods, running from 57th Street to 59th Street, along the East River, south of the Queensboro Bridge; and the stretch that continues below 57th Street down to 53rd Street is called Sutton Place South. North of 59th Street, the road continues as York Avenue. 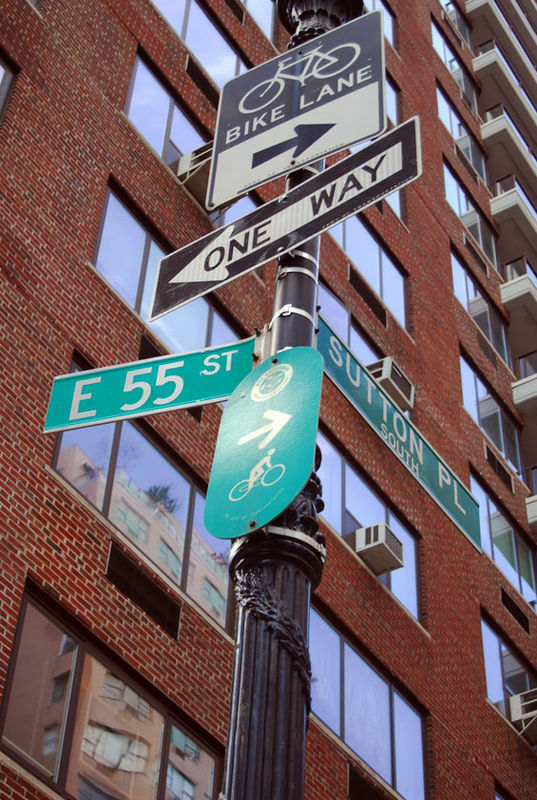 Sutton Square is the cul-de-sac at the end of East 58th Street, just off of Sutton Place; and Riverview Terrace is a row of townhouses on a short private driveway that runs north from Sutton Square. 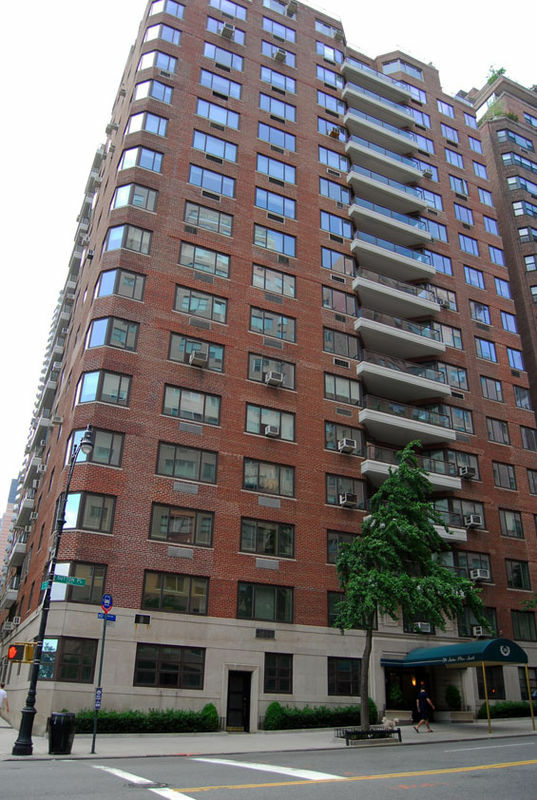 The greater "Sutton Place area" is bounded on the east by the East River and on the west by Second Avenue, and is coextensive with Sutton Place and Sutton Place South. 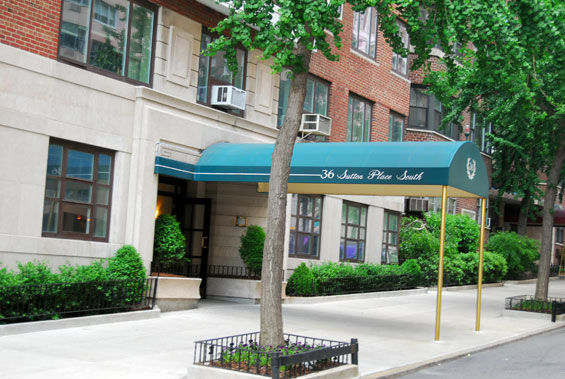 Sutton Place is a small neighborhood where some of Manhattan's wealthiest people live. Former residents include Freddie Mercury, Michael Jackson, Bill Blass, C. Z. Guest, Bobby Short, Irene Hayes, Elsie de Wolfe, Joan Crawford, Marilyn Monroe and her then husband Arthur Miller. One Sutton Place (North), an imposing townhouse at the northeast corner of Sutton Place and East 57th Street, was built as a residence for Anne Harriman Vanderbilt, widow of William K. Vanderbilt. IT all turned on a pin. 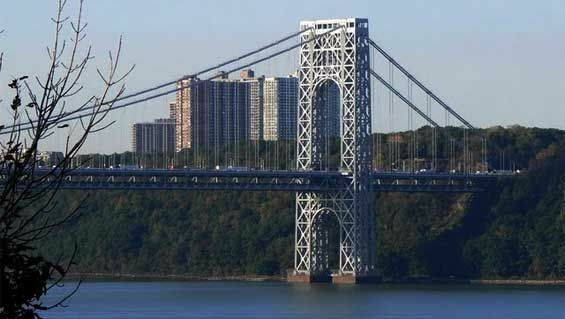 The scene was a news conference on Feb. 9, 1956, and about 150 “photographers, newsmen and news-hens in Manhattan’s sedate Plaza Hotel were scrambling to worm nearer to their common goal,” in Time magazine’s words. Then Marilyn Monroe’s dress strap broke. 1/ Marilyn Monroe holding the actual strap in 1956. 2/ The telltale strap in scenes from “The Prince and the Showgirl,” starring Monroe and Laurence Olivier. The news conference confirmed that Monroe and Laurence Olivier would star in a film version of “The Sleeping Prince,” Terence Rattigan’s play, which Olivier and Vivien Leigh, his wife, had originated onstage in London. Olivier would be the director; the title would become “The Prince and the Showgirl” to spotlight the twin star power. 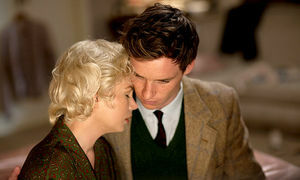 The story of that difficult production is the subject of a Simon Curtis film, “My Week With Marilyn,” due later this month with Michelle Williams and Kenneth Branagh as Monroe and Olivier. It’s based on the memoirs of the filmmaker Colin Clark, who at 23 was third assistant director. But while “The Prince and the Showgirl” might have been filmed in Britain and might be concerned with coronations, curtsies and even Westminster Abbey, the story really begins in New York, site of that all-American wardrobe malfunction. She had pursued the deal by sidetracking the playwright Rattigan on his way to meet the director William Wyler in Hollywood. In a New York airport lounge on his stopover from London, Rattigan received a message from Monroe inviting him to join her for a cocktail. They met in a downtown bar where he could barely hear her whispery conversation, but he got her message: If Wyler wasn’t interested in the rights to his play, she was. According to Rattigan’s biographer, Michael Darlow, “She was prepared to write out a contract on the bar table there and then.” In Hollywood, Wyler made no definite offer; on the way back through New York, Rattigan accepted Monroe’s bid. 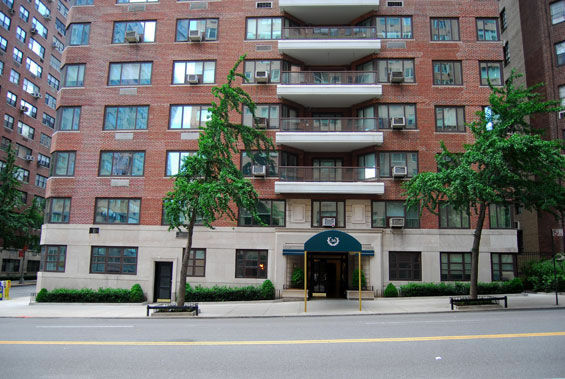 That February, two days before the Plaza conference, Rattigan, Olivier and Cecil Tennant, Olivier’s agent, met in Monroe’s Sutton Place apartment to drink Greene’s generous cocktails. They waited hours (reports vary on the exact length) for Monroe to appear, but when she did, they were in her thrall. She was adorable, witty and incredible fun, Olivier wrote in “Confessions of an Actor.” Clearly, “I was going to fall most shatteringly in love with Marilyn.” (Once filming got under way, his feelings about Monroe’s desirability atrophied.) As they were about to leave, Monroe said in her “small voice”: “Just a minute. Shouldn’t somebody say something about an agreement?” By George, Olivier noted, “the girl was right.” And they arranged for a purely business meeting the next morning, then lunch at the “21” Club. Marilyn Monroe was soon a daily news story. Rumors of her engagement to Miller brought phalanxes of photographers to her apartment. Then Miller was subpoenaed to appear before the House Un-American Activities Committee. On June 20 Monroe — keeping her mink coat closely held against her cheek so she wouldn’t be recognized — accompanied him to Penn Station, where he boarded the train to Washington. Once he was there, as Miller wrote in his autobiography, “Timebends,” his lawyer told him that the hearing could be canceled if Monroe agreed to be photographed shaking hands with the chairman of the committee. The offer was declined. The story centers on Miss Elsie Marina, an American chorus girl (she says things like “your grand ducal”) who falls in love with an uptight Balkan prince. 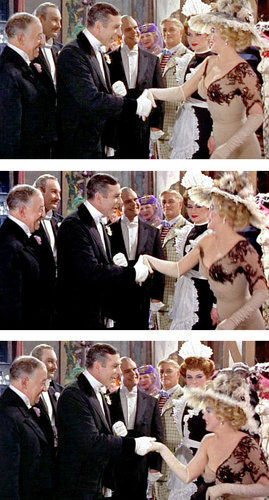 For the film the play was expanded slightly to include a reference to “Un-Carpathian Activities” and a scene in which the Prince Regent of Carpathia visits the cast of “The Coconut Girl” and meets Elsie,” whose gown strap breaks as she bows, whereupon a pin is called for. Whether Monroe’s strap-tease at the Plaza had been premeditated, “engineered in advance” (as Curtis Gathje writes in “At the Plaza”) or just an obliging snap, the eye-popping effect was duplicated in the film. After seeing the final cut Monroe sent Warner her analysis: “American audiences are not as moved by stained-glass windows as the British are, and we threaten them with boredom.” But her performance was hailed in Europe; she won awards in France and Italy. And after her fictional meeting with a royal, Monroe met a real head of state: Queen Elizabeth II. Both were 30 at the time of their formal introduction in London that October. The showgirl curtsied, and nothing but cameras snapped. A version of this article appeared in print on November 13, 2011, on page AR16 of the New York edition with the headline: The Prince, The Showgirl, And the Stray Strap.